3 roomy zippered sections keep personal essentials organized. 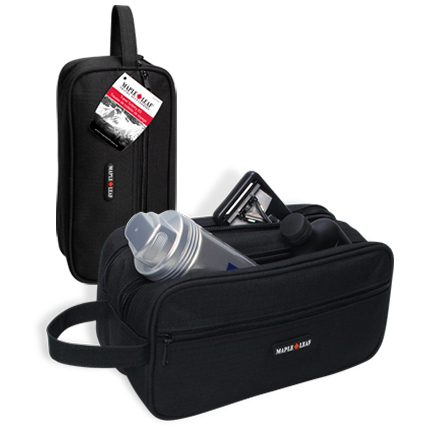 This toiletry kit is leak resistant, with wipe clean interior compartments. 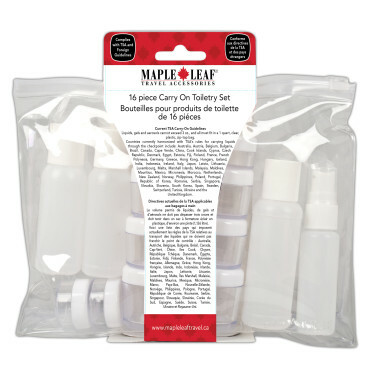 Stores full size bottles and grooming aides. 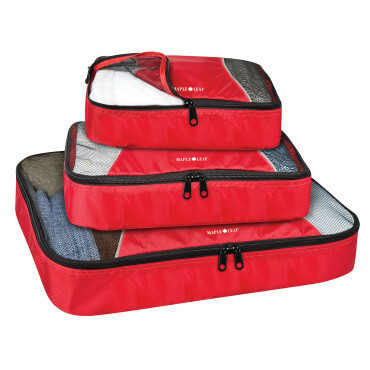 Organize your packing and maximize your space with these packing cubes that help separate your different wardrobes. 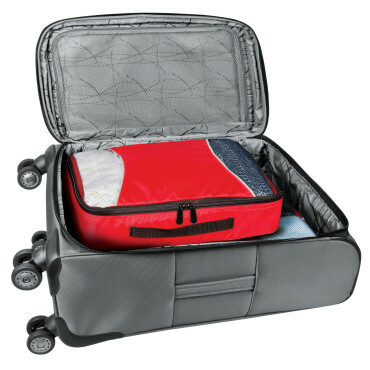 Keeps clothes in place while travelling. Avoid unhygienic dressers…your clothes stay organized and clean. 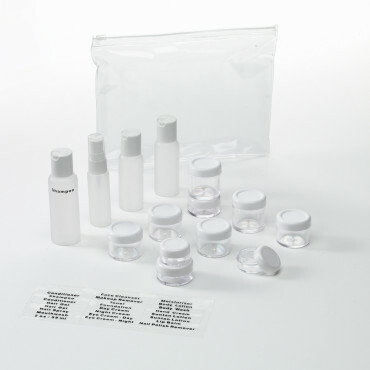 Just pull out the packing cube at the hotel and pop it into a drawer, no need to unpack!